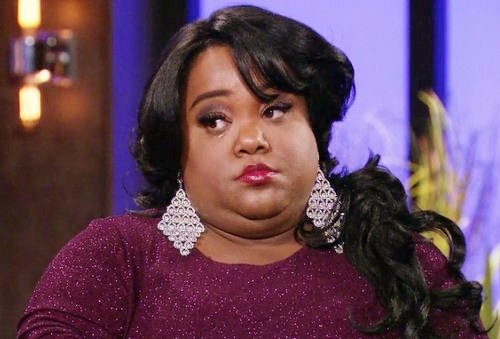 Even though Ms. Juicy wasn’t originally a full-time cast member on Little Women: Atlanta, that mistake was corrected and she got full-time status during the show’s second season. She definitely has the biggest personality on that show and she knows how to get a story line going. Just ask Minnie Ross, Juicy’s “rival”, frienemy, and frequent imitator. 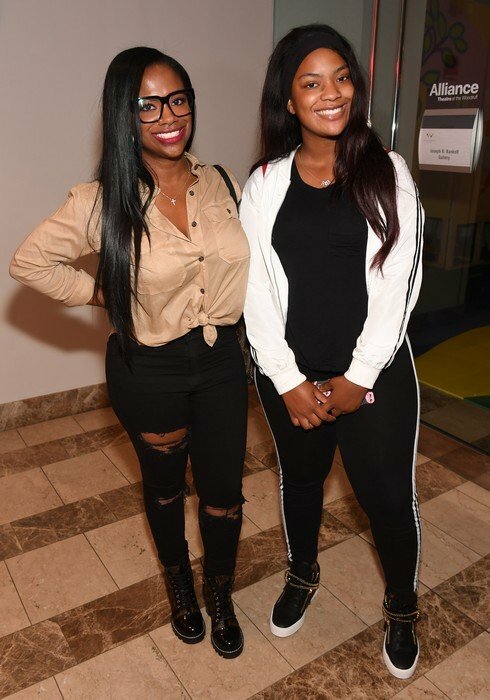 Ms. Juicy works for Ricky Smiley, so Minnie went to him for career advice. Juicy has “Ms.” in front of her name, so Minnie decided to go by “Ms. Minnie.” The similarities are endless and the timeline is blatantly clear. It is obvious who is the leader and who is the follower in this scenario. Sorry to be blunt, but pretty much no one who watches Little Women: Atlanta actually believed that Minnie Ross was pregnant. A big part of that was the fact that the entire cast questioned her honesty. Minnie’s shady demeanor and tendency to skate around questions didn’t help matters. I have no idea why anyone would tell such a blatant lie – let alone on reality TV. The truth was obviously going to come out. Come on, girl, you weren’t fooling anyone. I have to admit I absolutely loved watching this drama go down though. After insisting she really was pregnant, Minnie finally admits that she was lying. 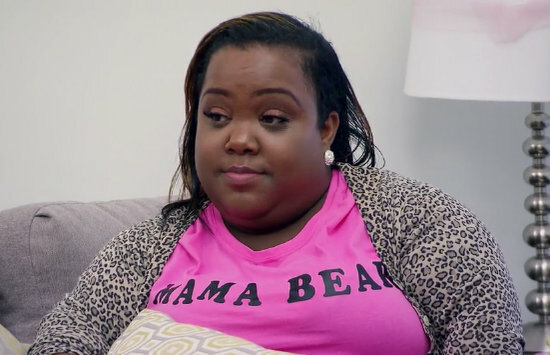 In case you missed part one of the Little Women: Atlanta last week, we ended with a wild accusation: Tammie, the chicken wing-throwing, overzealous daughter-defending mother of Minnie Ross, claims she thought Ms Juicy had romantic feelings for Minnie because why else would Juicy take such an interest in Minnie’s life? Forget the fact that Minnie has lied to her friends over and over and over again, obviously sexual attraction could be the only reason, right? 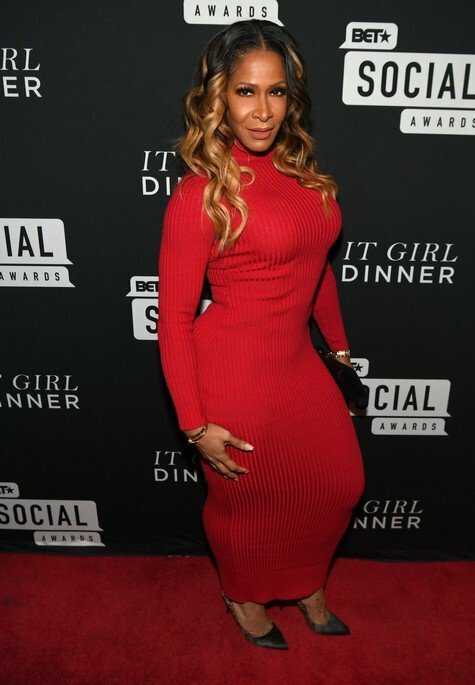 I suppose if you live in an alternate universe where you’re the grown mother of a cast member on a reality show and can’t manage to keep out of the drama yourself. But I think even those who don’t care for Juicy can see what a stretch this is. 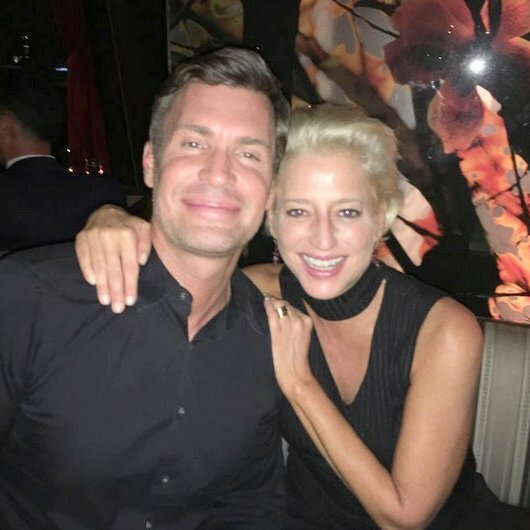 Reality TV reunions are by nature, just for the sake of rehashing the same drama we watched all season and in some cases, get some new insight into why some things went down the way they did during the show’s season. Oh and to see who stayed friends and who hates each other now. Little Women: Atlanta is no different. While we did not really get to the bottom of anything, we sure know who hates each other again. We also got treated to a barrage of interesting insults such as “you belong on the animal channel” and “two ash trays for ankles.” At least those are some new ones.